What is a Wireless Modem? A modem is a hardware device which is used to convert data so that it can be transmitted from one computer to another over the analogue signals of telephone wires. Also known as broadband termination units, modems are used to produce signals that can be easily transmitted and decoded at the other end, to reproduce the same original data. With evolving technology, we now have wireless modems too. While regularly wired modems are usually associated with telephone systems, wireless modems are connected with a computer system to directly access the internet. The wireless modem is a network device which bypasses the analogue telephone system and functions by connecting directly to a wireless network through which it can access the internet connectivity provided by the Internet Service Provider. 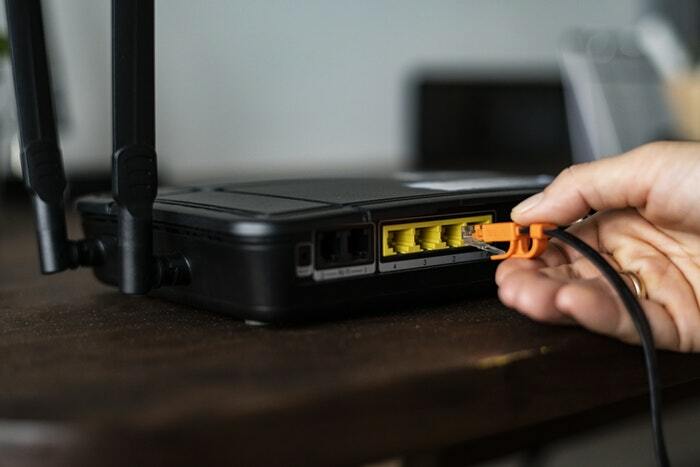 Wireless modems can operate at speeds that are comparable to dial-up modems and can’t be associated with the speed of broadband internet connections. Some of the new generation mobile phones, smartphones and personal data assistants (PDAs) even come with pre-built-in wireless modems. This enables them to be used as data modems, offering wireless internet access for a wireless personal computer network connection. Almost all the current generation of mobile phones are compliant with the Hayes Command Set standard (this is the standard technique for handling the controls of a modem) which allows the mobile phone to function as an external modem when connected via USB, wireless Bluetooth or Serial cable. Wireless modems can also present in different sizes ranging from that of a cable modem to something as small as credit card or even smaller. They are also available in the form of USBs, compact flash modems, express card modems, PC card modems or wireless firewall modems. Furthermore, some of these may also include GPS capabilities. These modems can also be used directly with desktops, notebooks or PDAs. Wireless modems come in three major types. The most common types are the smartphones or PDAs which can be implemented as wireless access points. The smartphone can be hooked up to a computer and used as a peripheral modem using P2P (point to Point) Protocol on the owner’s internet service provider. A variety of Serial, USB and FireWire modems can also be used to gain access to Wi-Fi networks and function along microwave frequencies. Their sizes can vary between large boxes to the much smaller flash drives. Until recently, the commonest type of wireless modem interfaces were the PCMCIA cards which could be connected into ports on the computer and provide access to the internet. How to Select the Best ISP? What are Wireless Communication Protocols?